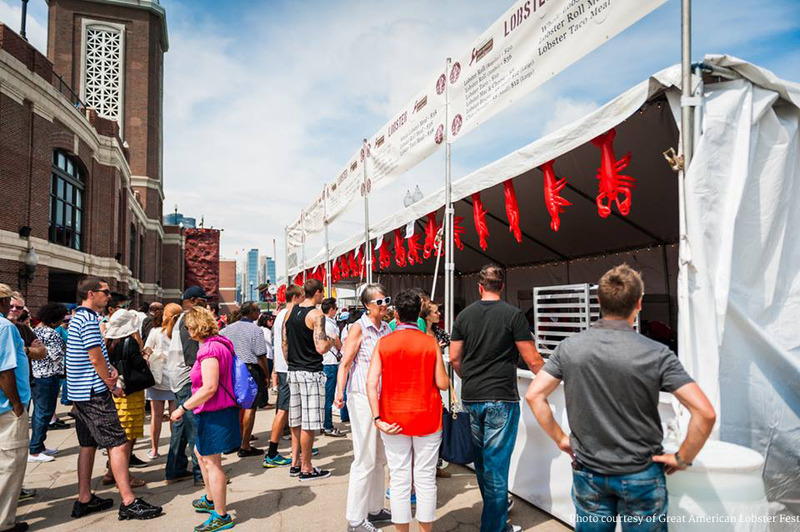 Taste of Chicago – It’s undoubtedly the single grandest food festival you’ll ever see, so its spot is cemented on this list. With a dizzying amount of food booths, a huge assortment of food trucks, entire pop-up restaurants, celebrity chefs and recipes specially tailored for this festival, it’s hard to turn down. I tried once and suddenly found myself in the middle of Grant Park staring at a pile of grub — stomach wins again. For this reason, tickets are a necessity and not easily attained. Plus, many major acts, especially Chicago natives, play during this 5-day event (cough, cough, Wilco). The Great American Lobster Fest – Ok, so seafood in the Midwest is a bit scary to some coast huggers, and being originally from New England I can empathize with the sentiment, but fresh lobster is flown in every day. Then it’s steamed, rolled, bisqued, tacoed, cheese mac’ed or whatever you please. It happens at the very end of Navy Pier (the one time I’ll steer you there), it has games and music, offers great views of the cityscape and provides front row seats to the extremely popular Chicago Air and Water Show. Oh, and if you and five friends have the appetite there’s a lobster eating contest — One hour. 30 lbs. Go. Rib Fest – Most people don’t think of barbeque when they think of Chicago; wrong, wrong and more wrong. 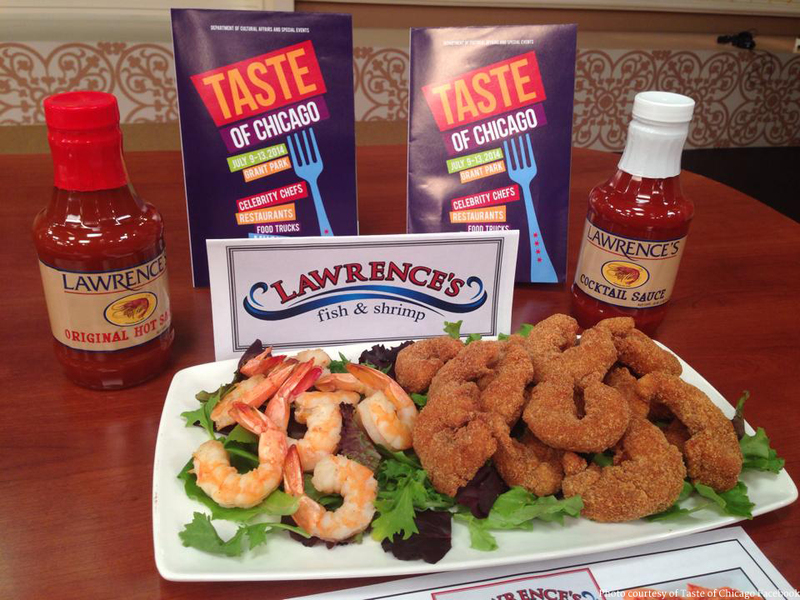 In fact, Chicago has two distinct kinds of barbeque, north and south side. Ribs are among my favorite food. 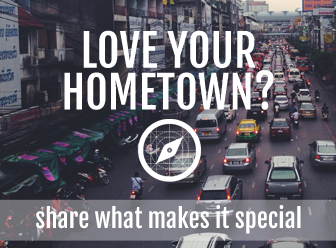 And Chicago has a plethora of places that live and die by their ribs, ok. But this is another one of the huge selection of “free” festivals (most festivals expect a $5-$7 donation) that gathers great restaurants and hungry Chicagoans. 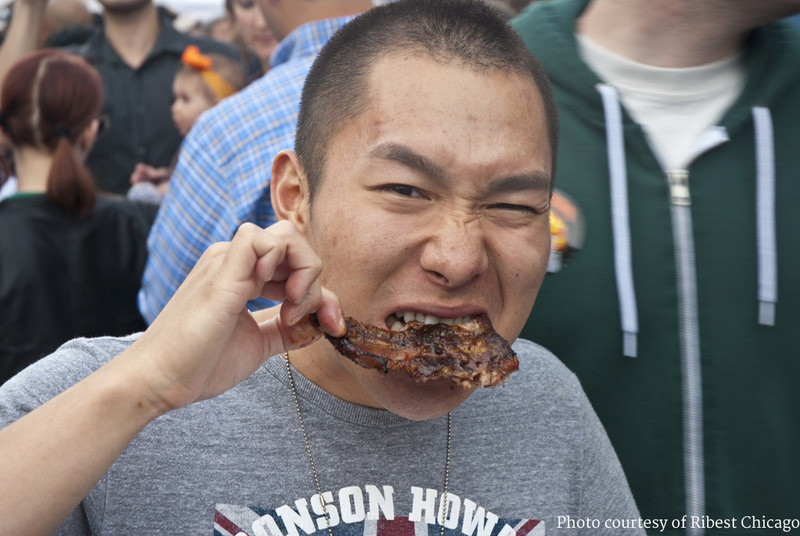 It offers the tchotchkes and music that are so common at these events, but you go for the ribs done in every style and in every sauce and all of them done right; oh so right. Need I say more? Chicago Gourmet – If messy meat is not to your liking, then it’s probably because you have a touch of etiquette to your persona. 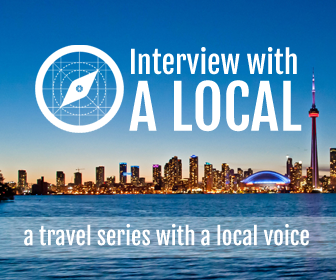 Chicago is everything you want your food experience to be, and if you want fine wine and fine foods in a festival scene, believe it or not, Chicago can do that too. Master chefs and sommeliers, a sea of recognizable faces and over a 150 local fine dining establishments are present for this occasion, so pinkies up while fine wine and food go down. 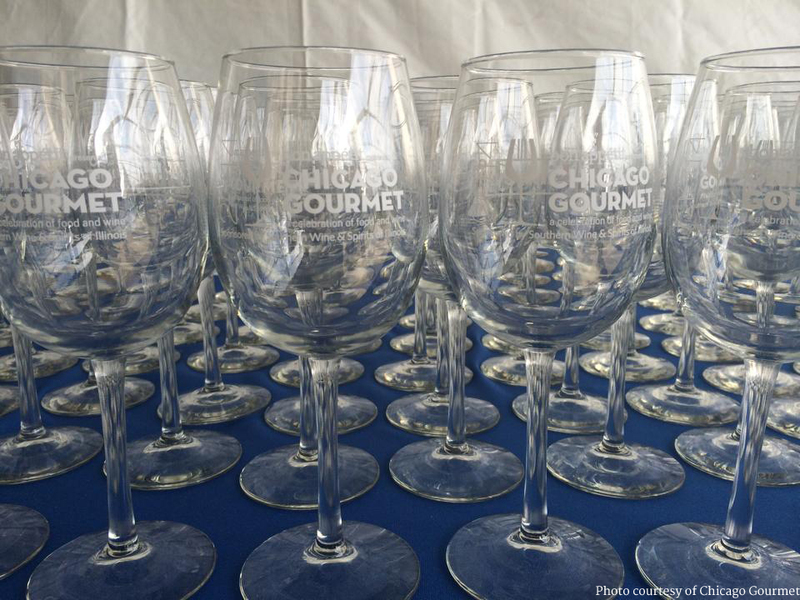 Chicago Gourmet – A celebration of food and wine. 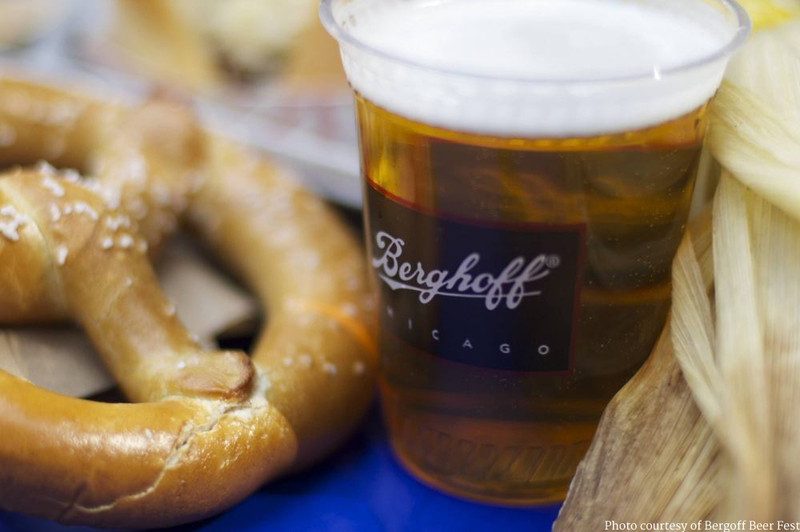 Berghoff Oktoberfest – Brats, beer, pretzels, beer, spaetzle, beer, pickled everything and they also serve beer. It’s an Oktoberfest among a heavily Northern European ethnicity (Polish metropolitan population second only to Warsaw), it’s big, it’s been around forever and it’s kind of like an initiation into becoming a true Chicagoan. Otherwise, you’d have to attend the Kris Kringle Market and that’s during a painfully cold time of year, albeit still fun.